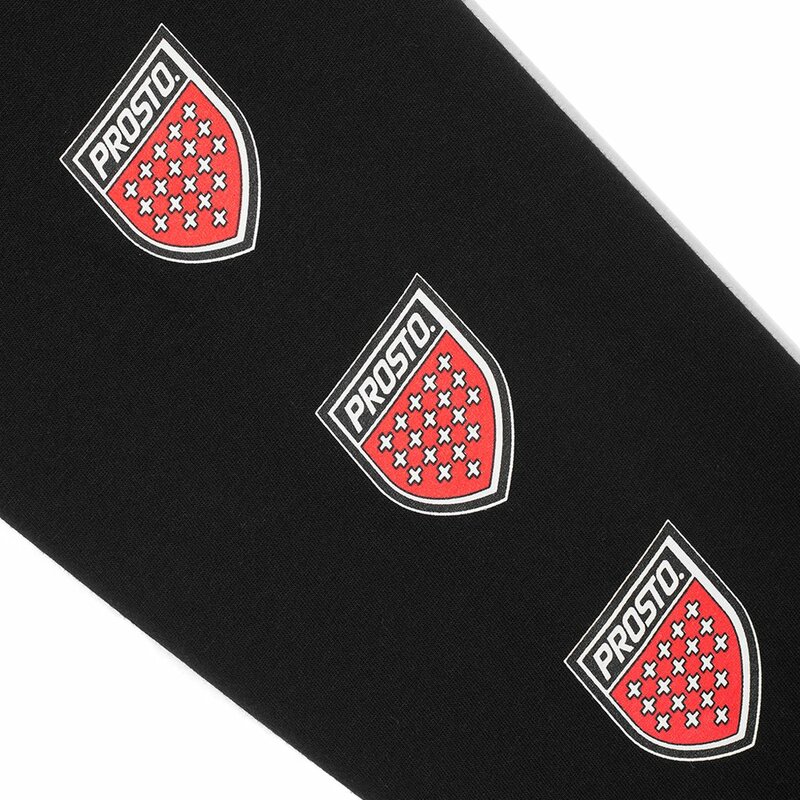 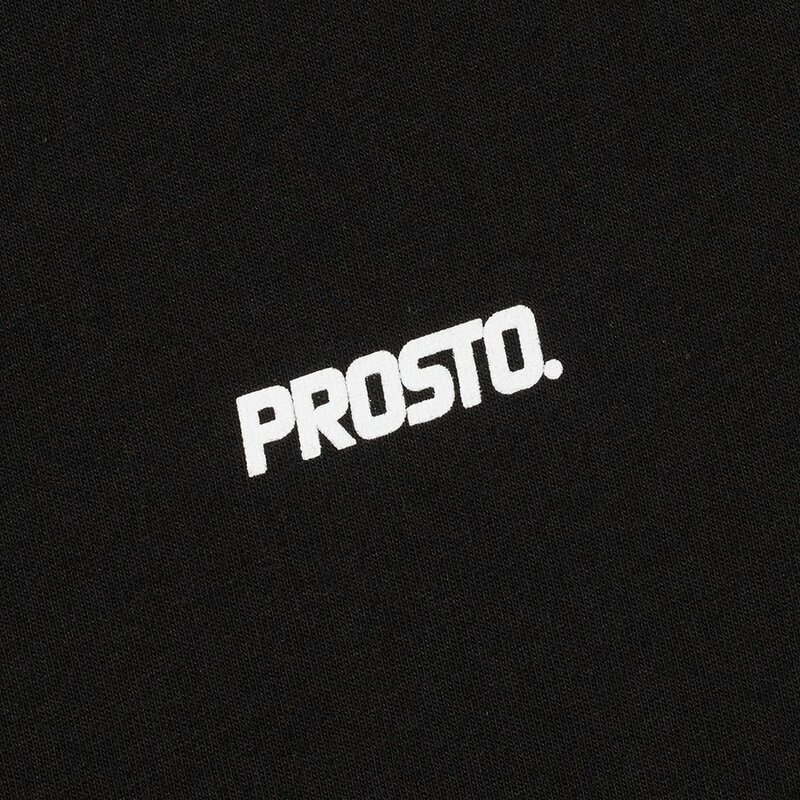 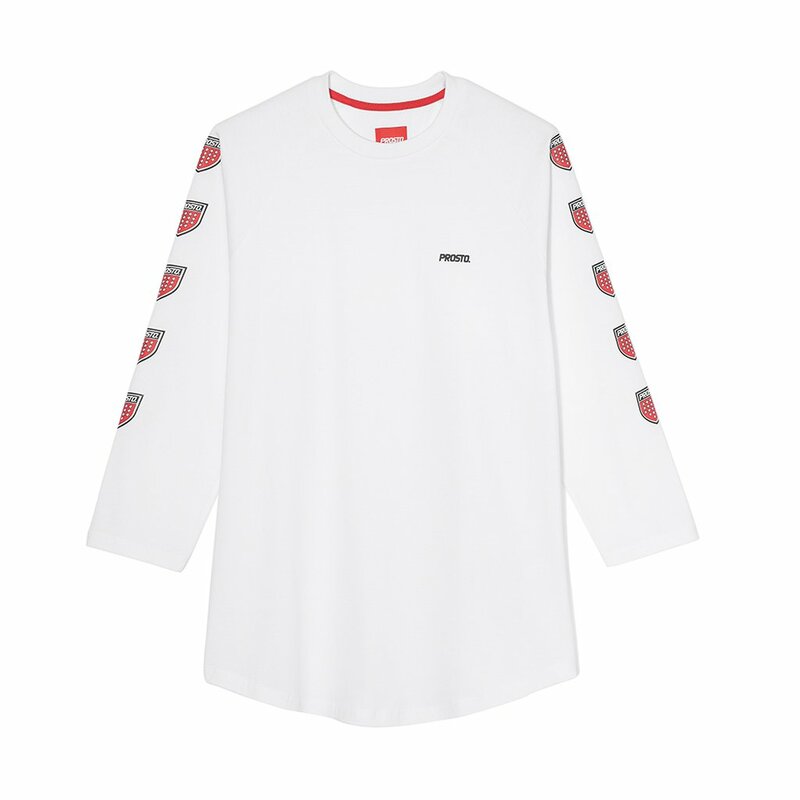 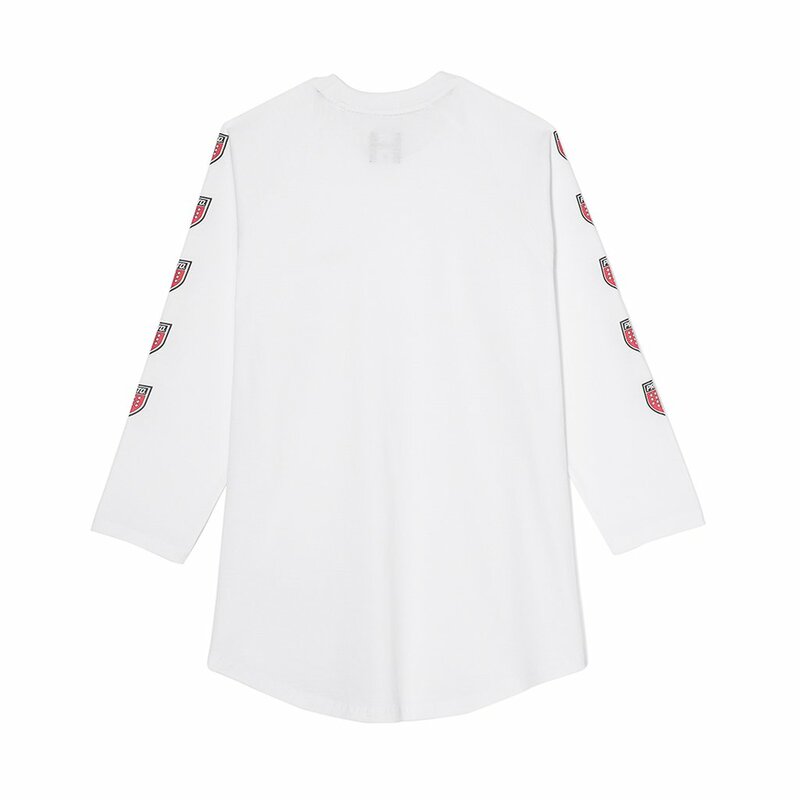 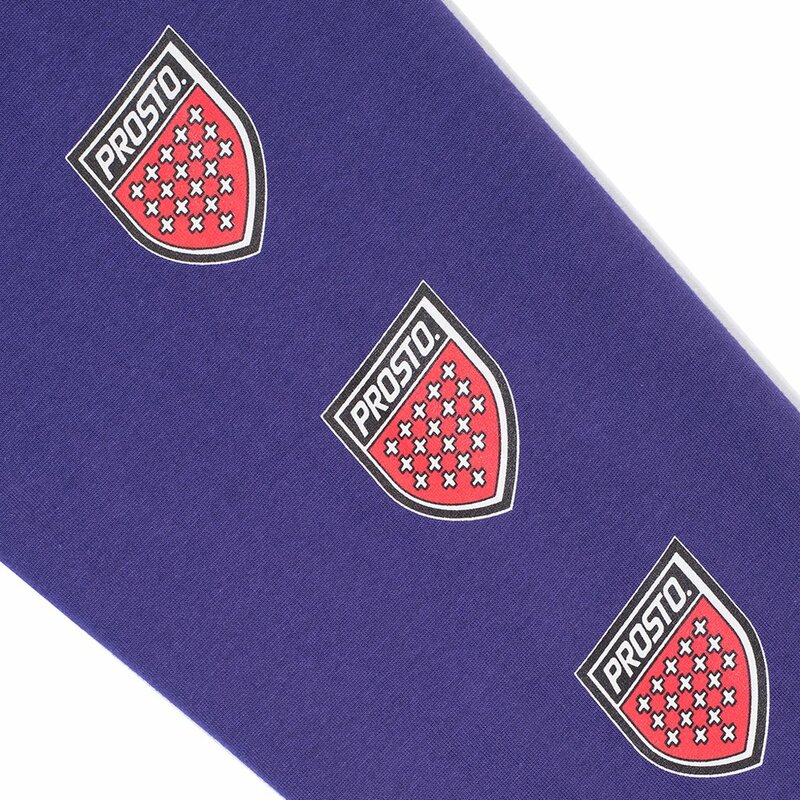 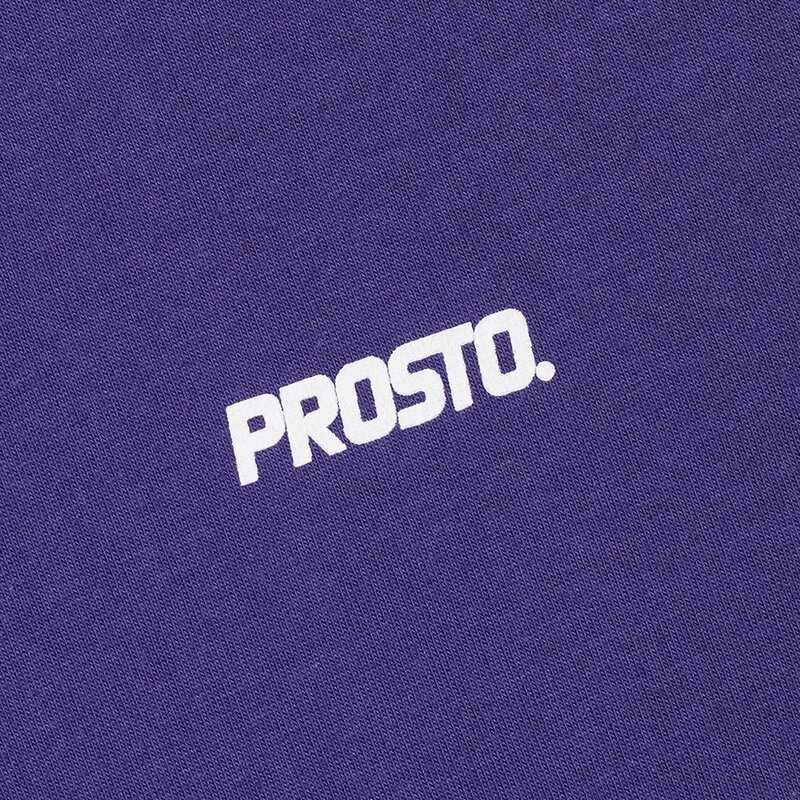 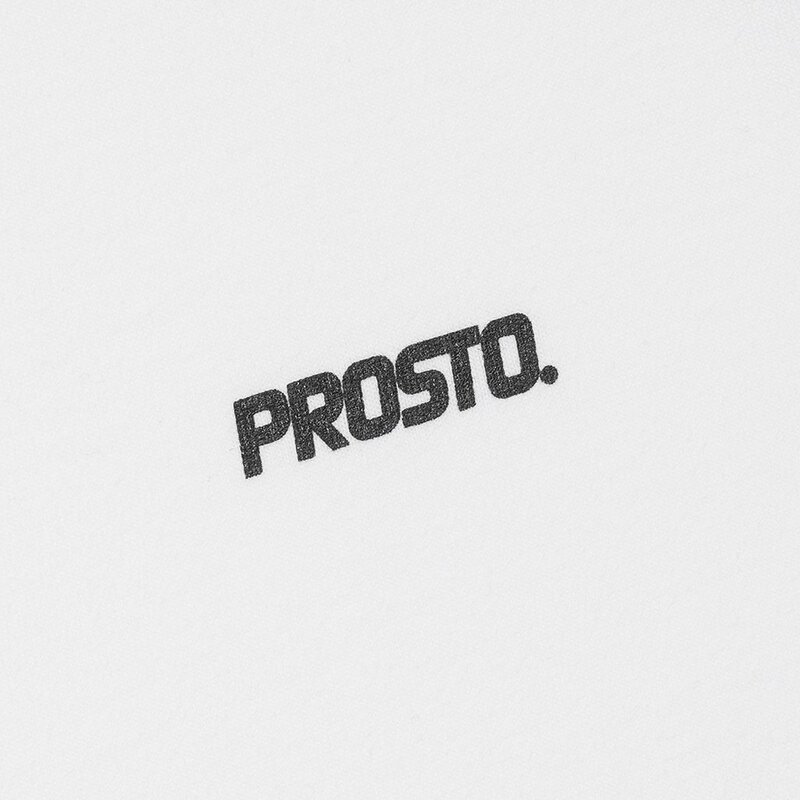 Women's Prosto Klasyk long sleeve shirt featuring Prosto logo embroidered on chest. 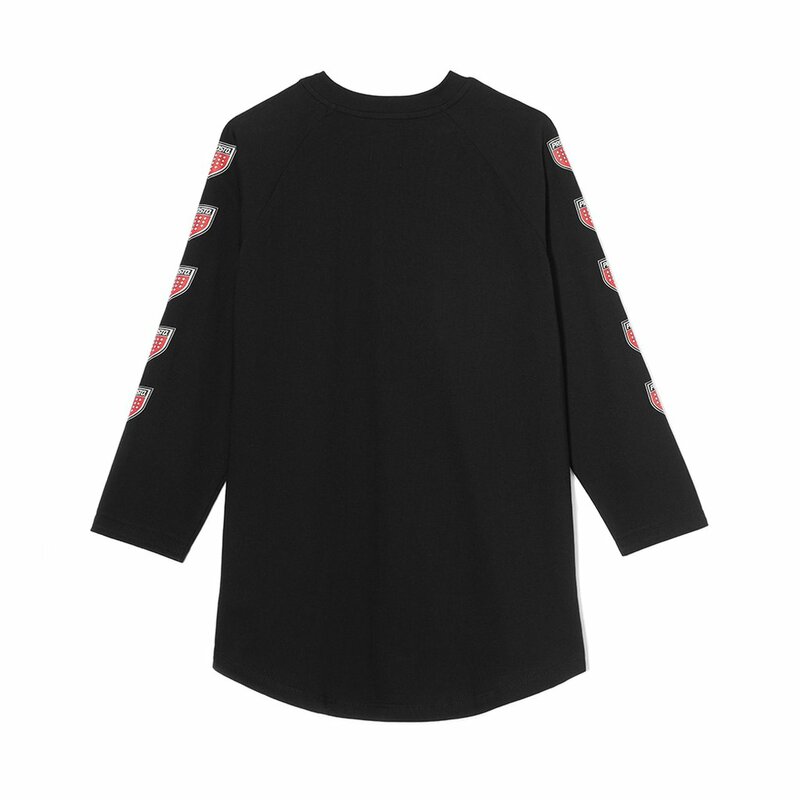 With shield-shaped appliques printed on sleeves. 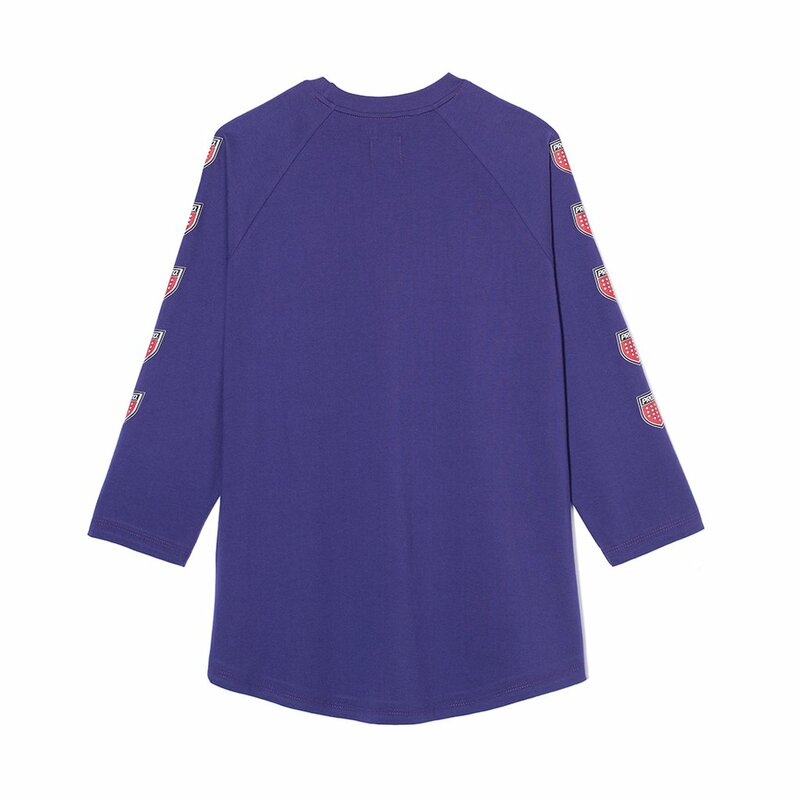 3/4 length sleeves, made of high quality cotton. From the spring/summer 2016 collection.